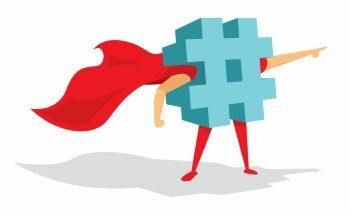 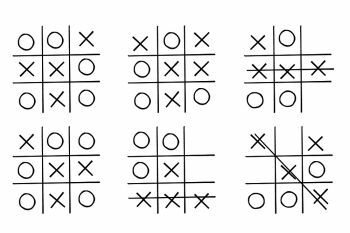 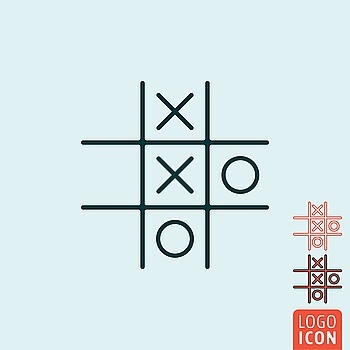 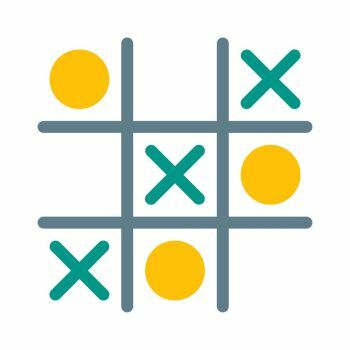 Fun vector graphic design showing a tic tac toe board with black transversal lines creating a grid, and round emoticons filling every square of the grid. 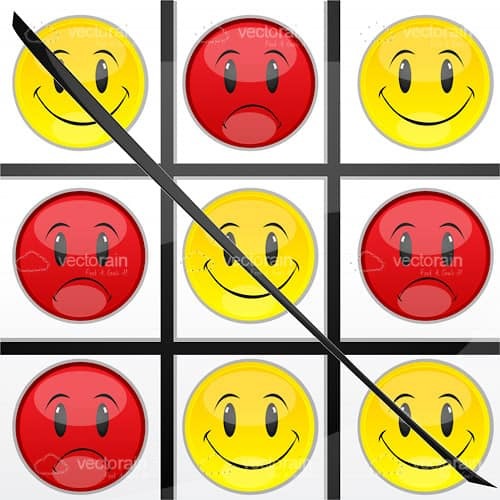 There are yellow smiling emoticons and also red, saddened ones, both with glossy effect. 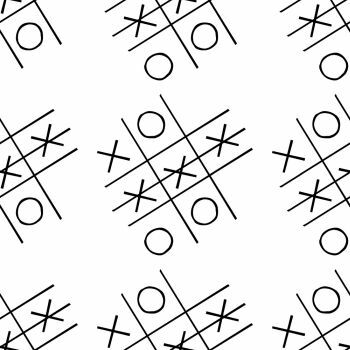 The design is complete with three diagonally aligned smileys crossed by a black line. 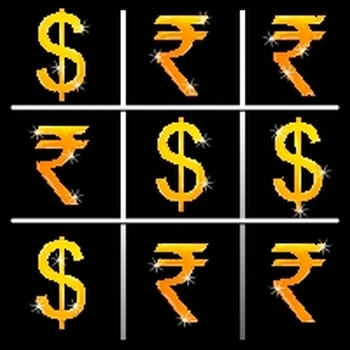 Download it for free in .EPS format and use it in websites, adverts, posters, cards and more. 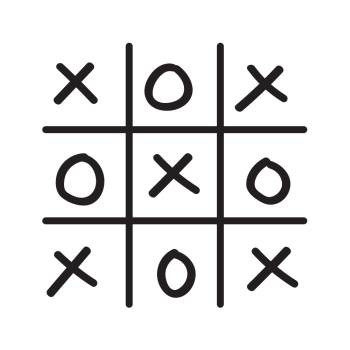 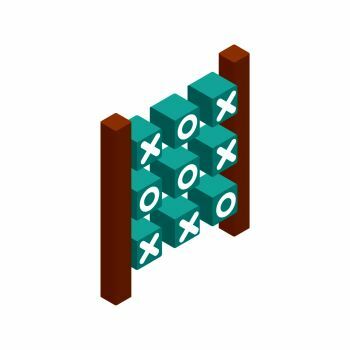 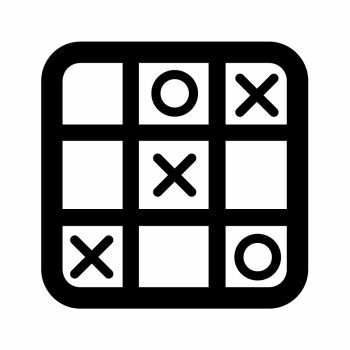 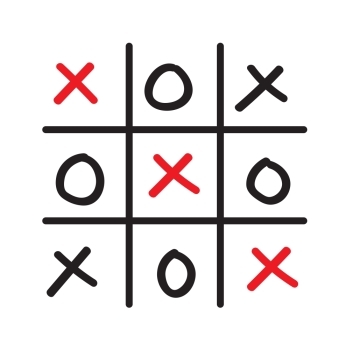 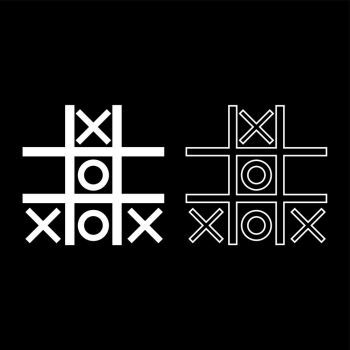 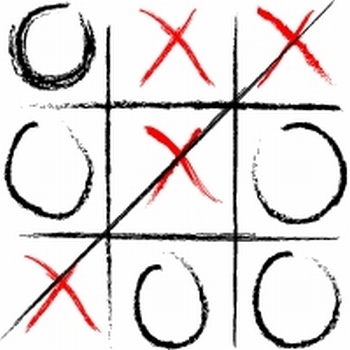 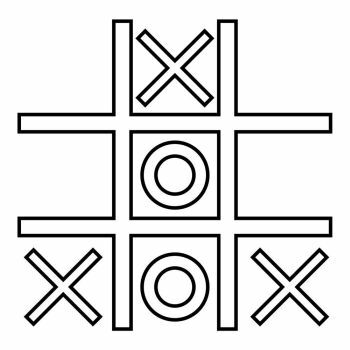 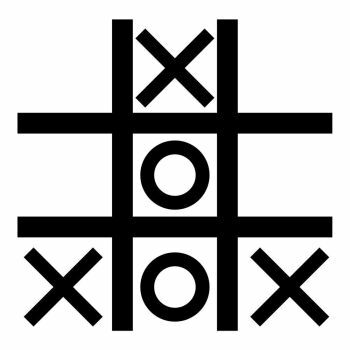 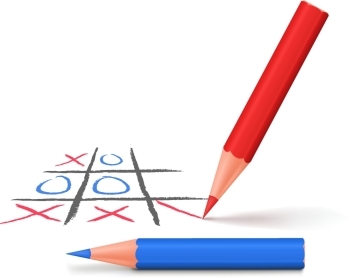 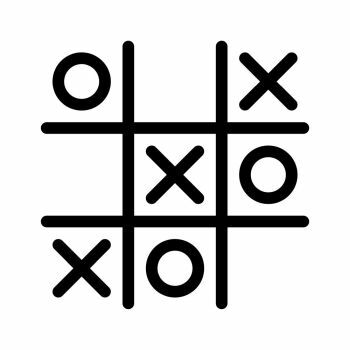 Find 47 more Tic Tac Toe Premium Vectors for as low as $ 0,04 per download at VectorFresh.